Listen to "Off The Scale", new single by "Sydewayz" ft Coca Vango. 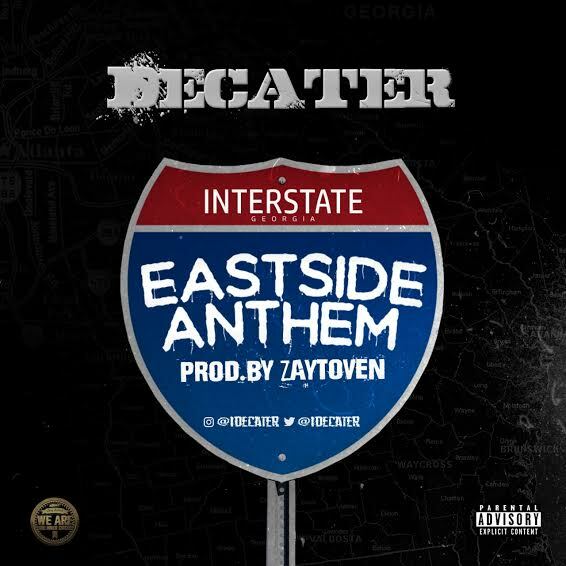 This synthy banger is laced with a heavy down south influence; produced by up and coming producer Camgothits! 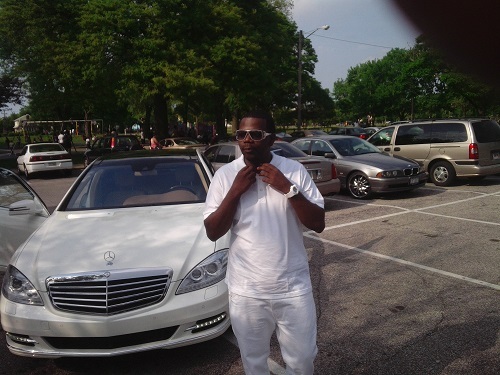 "Callin Me" a new single from ATL's own TONE SKEE produced by Drew-P BBY is a hit! We digging the structure of this record; started with the catchiest of hooks with some sing-a-long properties followed up with ill verses. If you heard "Skee!! ", you know his voice is dope. The fact he can write good music is a plus. Listen to "Callin Me" exclusively on Hip Hop Everything. ​Austin Ayo A.k.a. Austin Rogerz is a 21 yr old hip hop musician born and raised in Louisville, ky. 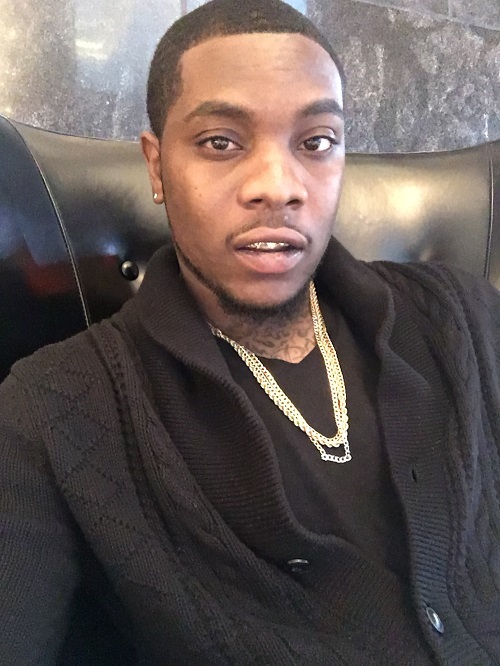 He grew up on 32nd west Kentucky street in the west end of Louisville for the most part of his childhood where the violence was out of hand exposing him to see a lot of things at a young age. He started rapping at the age of 10 but was also into football, but being in and out of house studios with his older siblings and friends helped elevate his sound, which created his passion for music. As a senior in high school he started getting into a lot of trouble , with his parents being divorced his mom was forced to raise him alone. Knowing that his mom not wasn't able to provide the extra cash he needed to get the things he wanted as a teen he started breaking in cars to come up with extra money eventually leading him to be caught by police when released to his mother she sent him to live with his dad. He started getting into altercations with rivals in and out of his high school . 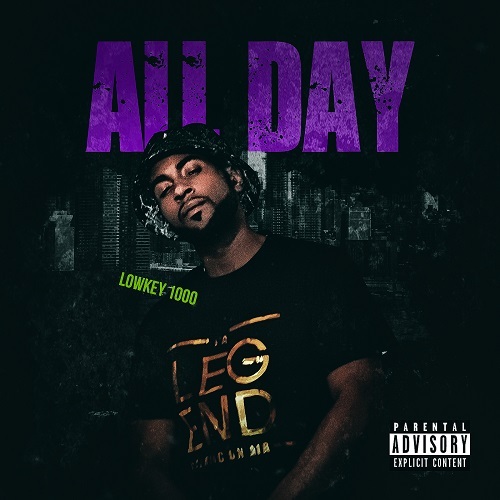 having problems with enemy's in school caused him to drop his first mixtape in high school stack or starve only heard by classmates dissing his rivals on every track . 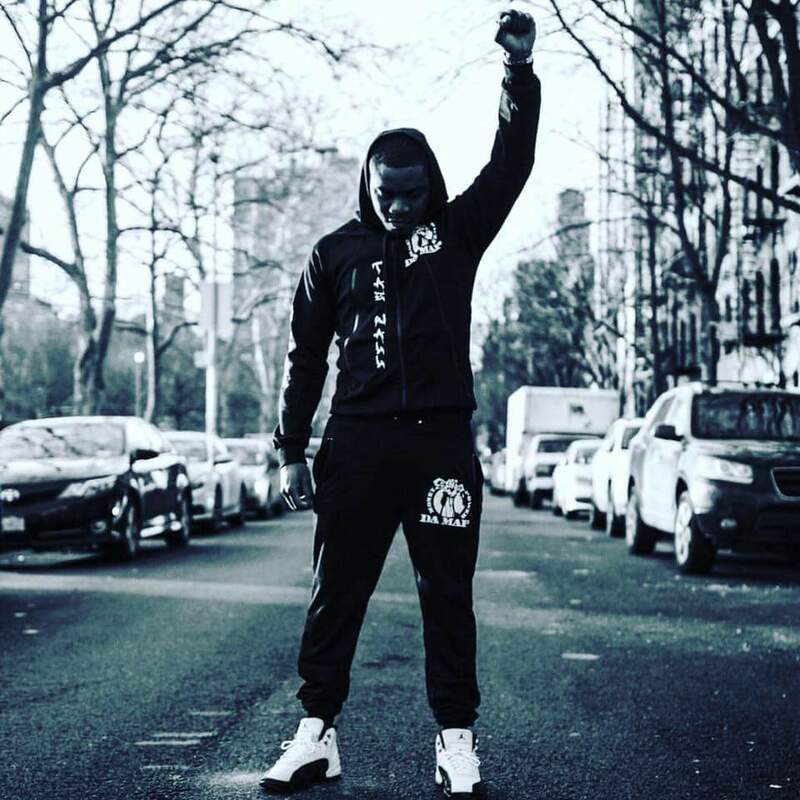 the mixtape encouraged him to push his music career, once the football dream didn't work out he started recording in professional studios , doing local shows at local clubs , and building his image getting into fights and other situations experiencing things that opened his eyes to real life made him the man he is today. 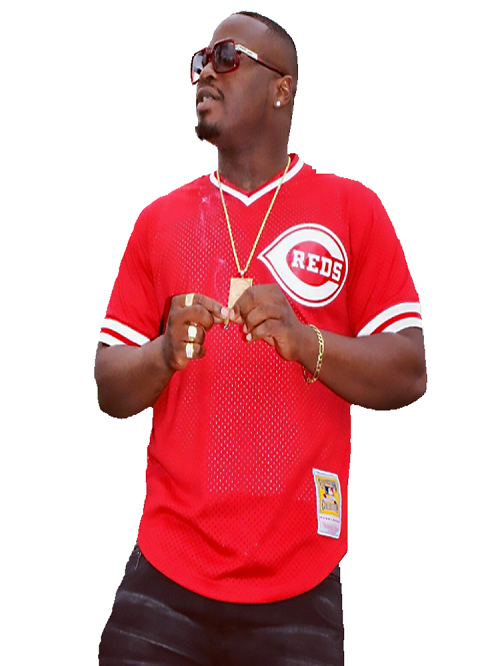 Hailing from Columbus, Ohio is Tyreece Henley a Hip Hop, Rap and R&B artist known by his stage name Scoob da Dawg. His immense passion and diversity allows him to experiment with various genres, while sticking to his roots and authenticity. With the flair and finesse of a true entertainer, Scoob delivers a dynamic punch in the spotlight and in the studio. Vibrating throughout several cities and states, his definitive music ignited a following of fans from California, Miami, Tampa and Atlanta. Putting in the work to create sustainable and high quality music, Scoob released two singles in 2017 titled 'Blue Money' and ‘Ring Bells'. This established Scoob as the only artist in Columbus to have two singles in rotation on XM and FM radio. 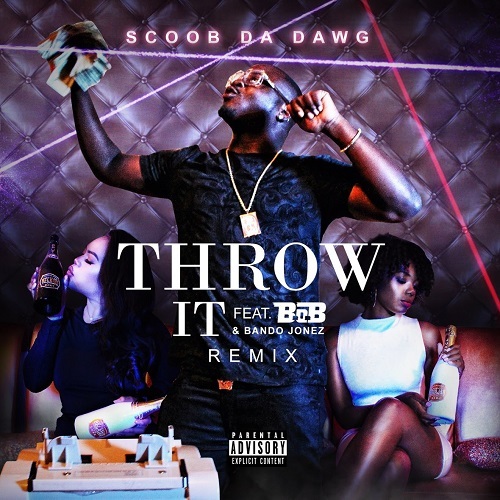 Check out Scoob's new single 'Throw it’ featuring B.o.B and Bando Jonez. 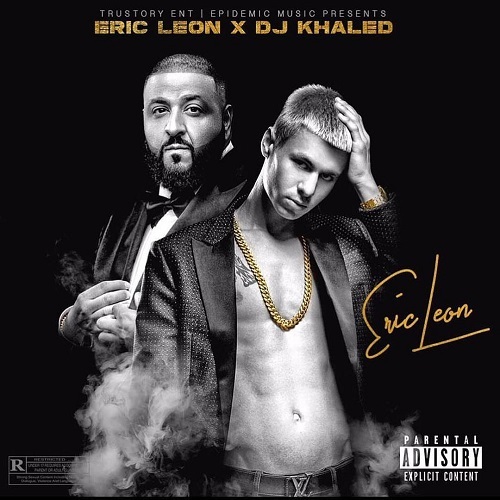 Recently signed young gun, Eric Leon, drops his self titled mixtape with DJ Khaled Khaled Mohamed Khaled, known professionally as DJ Khaled, is an American of Palestinian origin. 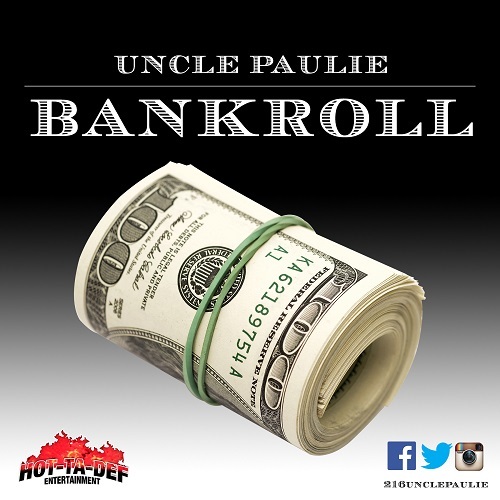 He is a record producer, radio personality, DJ, record label executive, and author. Backed by TruStory Entertainment’s CEO Dave Moise with Cool & Dre of Epedemic Music, Eric Leon is destined to be a super star in the industry. 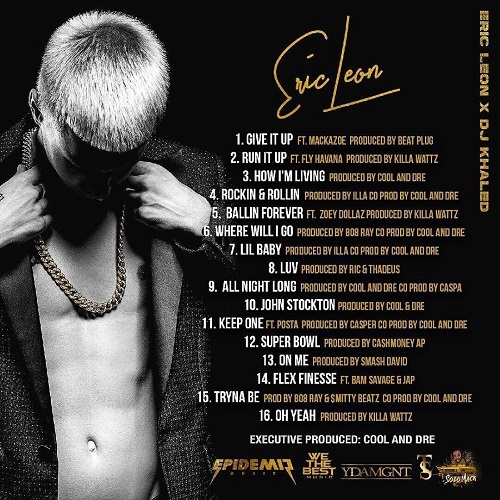 Eric Leon’s new self-titled mixtape is hosted by one of the music industry’s most influential figures today, Dj Khaled, and produced by legends, Cool & Dre. Cool & Dre are an Grammy Winning Super Production Team hailing from Miami, Florida. Cool & Dre have been making their presence felt amongst entertainment industry heavyweights since the early 2000’s. Marcello “Cool” Valenzano and Andre “Dre” Lyon’s production and songwriting prowess has blessed the likes of Lil’ Wayne, Wiz Khalifa, Wale, Lady Gaga, Queen Latifah, Drake, Meek Mill , Tyga, Pit Bull, Mary J. Blige, Chris Brown, Fat Joe, 50 Cent, Jagged Edge, Jasmine Sullivan, Gym Class Heroes, P. Diddy, Young Jeezy, Rick Ross, The Game, Busta Rhymes, Fabolous, Linkin Park, and many others, and have contributed production to over 30 Million records sold worldwide. Stay tuned as Eric's rise to the top continues and he chases his dream of becoming Hip-Hop's next household name. Visit this Link to see Eric Leon’s exclusive video. For a full bio or to coordinate interviews with Eric Leon, please contact Ted Kay at ted@cooladndre.com or 954-952-8782.